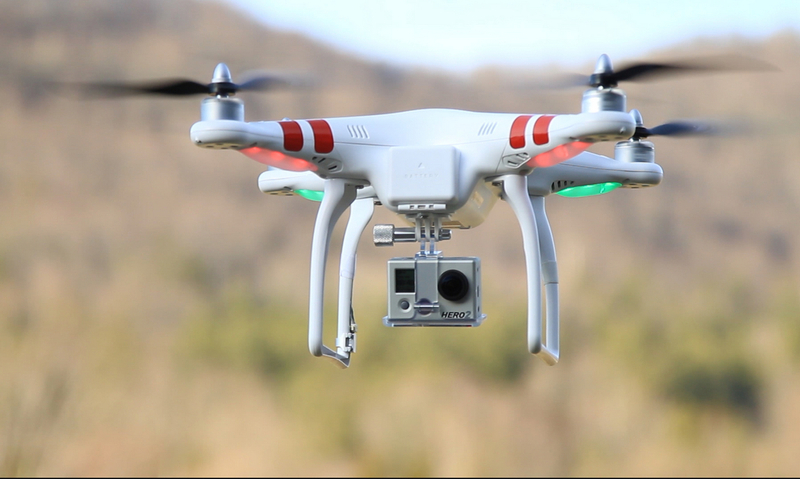 Given the choice, what would you have delivered to you via drone? 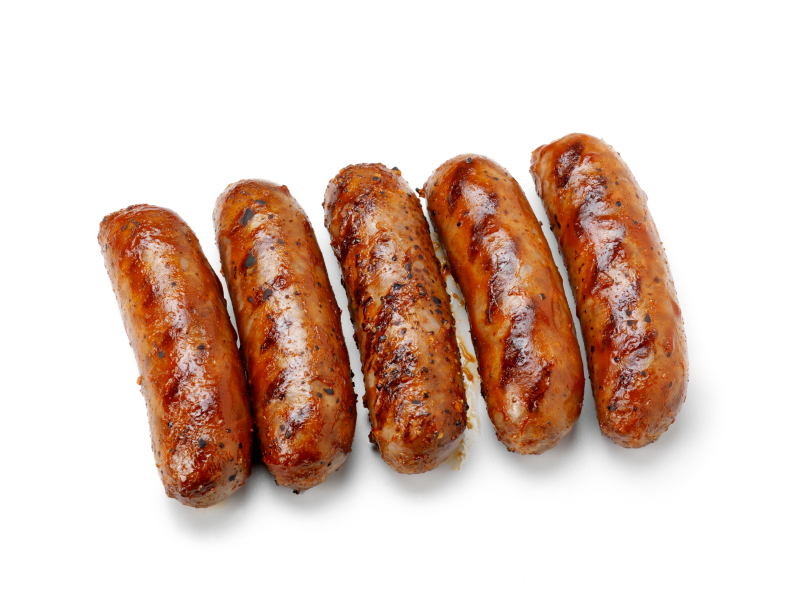 We're guessing it might not be an expensive item from Amazon, but rather some quick and tasty hot grub, like sausages. That was just the thinking behind one Australian man's recent drone experiment... which could now land him with a $9000 AUS fine! Although the video of the sausage drone delivery has been removed from YouTube, the creator is now facing a hefty fine, and not because he attempted to deliver food. The video apparently showed the drone travelling over a busy freeway, before getting very close to a person in a hot tub, presumably to make the drop off. That sounds awesome. 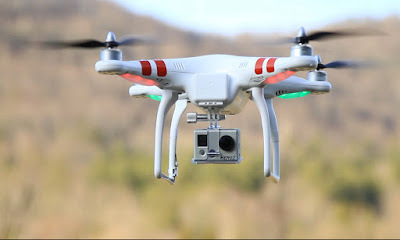 However, it is illegal to pilot a UAV over a busy road in Australia, and also to get within 30 metres of a human. Australian laws are pretty strict over drone use, and it seems this poor guy could soon be nine grand down. Still, it does highlight a need to know your country's laws on drone use. The UK's laws are pretty lax at present, but that could soon change. Find out more right here.